"There are several lines of research that could result in a definitive diabetes treatment"
Dr. 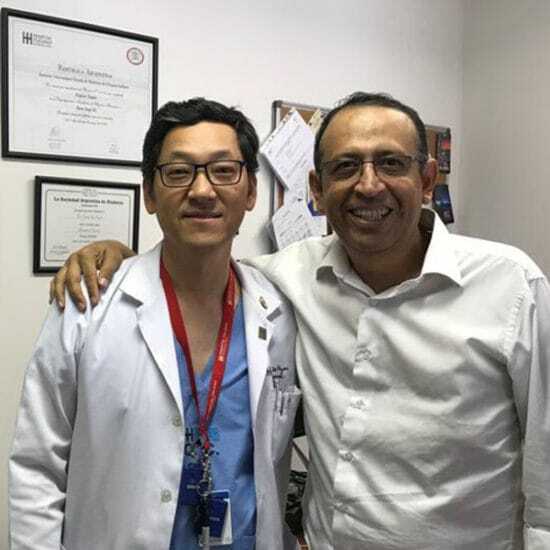 Sung Ho Hyon is Director of the Kidney and Pancreas Transplantation Program at Hospital Italiano de Buenos Aires, the largest multi-organ transplant center in Argentina. He spoke to Diabetes Voice about his work, how transplantations save lives and what the future might bring.